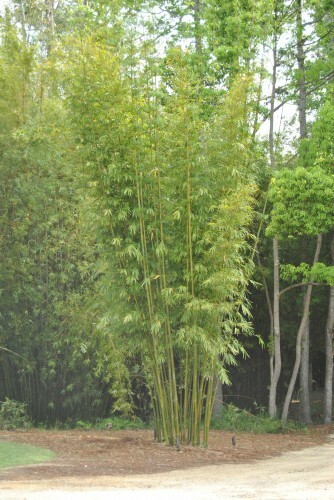 Picture of a 4-year old ‘Kanapaha’, approximately 20ft. tall. 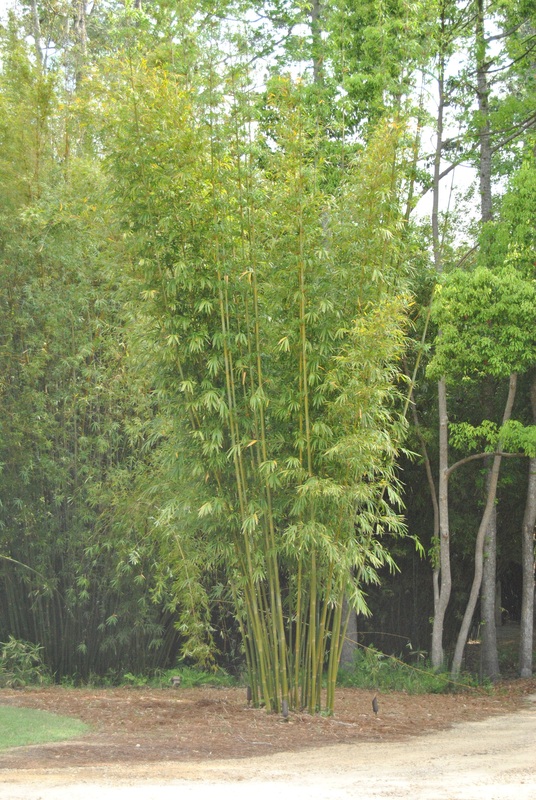 As the plant matures, the lower 1/2 will be branchless, showing off the beautiful, large-diameter bluish canes.